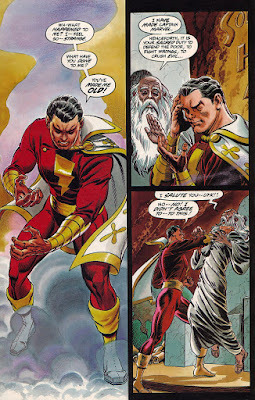 I've long said that Captain Marvel (the Shazam Billy Batson one, not any of those other guys) could be successful today if they adhered more to the character's whimsical roots, and if they gave him his own universe instead of trying to put him next to Superman and Wonder Woman. 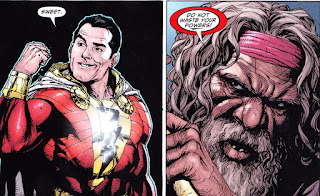 The biggest change that hurt Captain Marvel is the insistence that he be a part of the DC Universe. I've covered this before, but the whole point is that Cap is built to be the primary superhero in his universe, while putting him in the DC Universe puts him right up against Superman, and he's never going to break that glass ceiling. Superman and Batman are too protected in that hierarchy, so the only solution is to find a niche for Cap. Traditionally, that's been as "the magic guy," which is what the modern version as established by Geoff Johns and Gary Frank does. 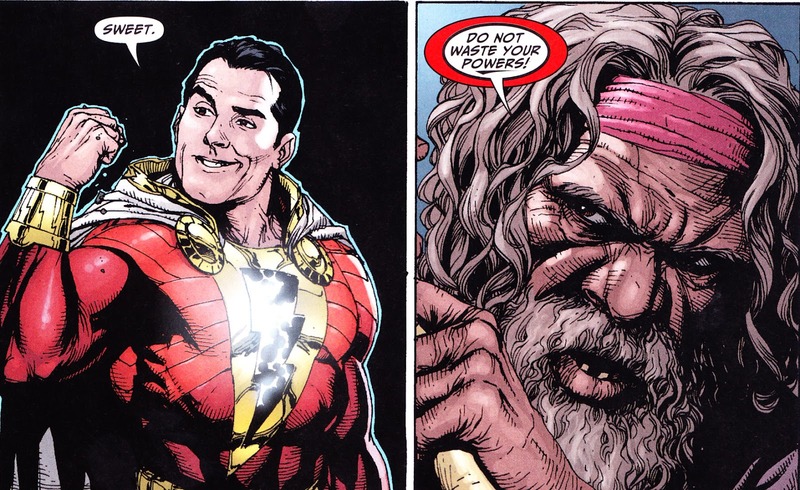 Johns and Frank ground their character, named "Shazam" and not "Captain Marvel," in a cynical world where Billy Batson is a jerk with a heart of gold. His character arc is about putting that heart of gold on his sleeve and learning to, you know, not be a jerk. 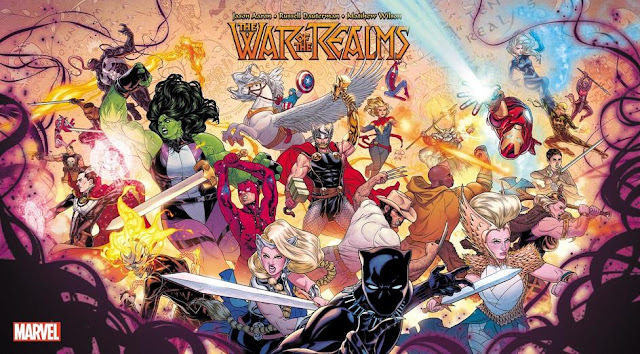 That characterization has been there to some extent since 1987 and Roy Thomas and Tom Mandrake's A New Beginning. Jerry Ordway's Power of Shazam had a version of Billy Batson who bragged about how he was hardened by the streets and, upon his first getting his powers, tossed around the wizard responsible for giving them to him in the first place, because when realism is done lazily, realism is stupid. It doesn't work for the most part for most longtime fans. Captain Marvel, the most popular and successful hero of the Golden Age of superheroes, who outsold Superman and Batman and Wonder Woman and Captain America at their peaks, was established as a story of whimsy. The high adventure and science-fiction fantasy and wish fulfillment make for a great package. I can understand why longtime fans do not want a cynical, realistic version of Captain Marvel. And yet, when DC Comics finally gives us not one, but two versions of Captain Marvel that's closest to Otto Binder and CC Beck's versions, people in several Captain Marvel fan groups I'm in still complain about the version of him with the hoodie that's running around in the DC Universe, instead of exhibiting more demand for either of those two versions, each of which place him in his own universe, where he thrives, where the modernization aspect is on the trappings and the science fiction, while keeping their personalities as close to the Golden Age versions as possible. DC literally gave us three options. One is the current in-DC Universe version, which was never going to work because his basic premise does not work in that universe. The second option takes place on Thunderworld, in Grant Morrison's The Multiversity. Illustrated by Cameron Stewart, the tale centers around the evil Dr. Sivana colluding with other versions of himself throughout the multiverse to create a day that never was! 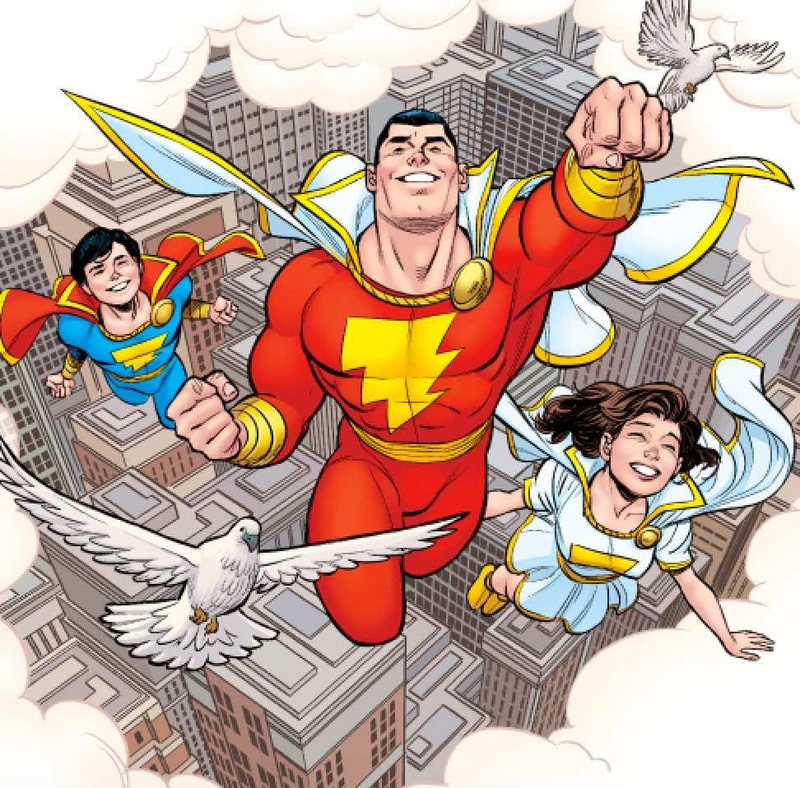 Captain Marvel saves the day with ingenuity in addition to his usual set of powers, and it ends with this jolly, smiling shot of the Marvel Family. The third one, Convergence, is the best version, and I ranked it as such when I listed DC's takes on the Marvel Family. Each entrance is momentous, every punch is felt, and they just capture the magic of the Marvel Family. The sense of wonder I feel when I read an Otto Binder/CC Beck Captain Marvel comic is the same one I felt in Evan Shaner and Jeff Parker's Convergence. And yet, in my experience, all the noise and conversation comes from that first one. It's been three years since Thunderworld and two since Convergence. Fans of the DC version support the DC version. Fans of the original Captain Marvel would rather complain about the DC version rather than demand for either of the other two. No wonder DC keeps trying to sneak in cynicism. At least that way, they know it'll at least get talked about. We fans can't even support the versions we say we'd enjoy.